Creative Your Perfect Ambience For Your Winter Wedding. Fire Pits Tables , Twinkly Lights ,Under Floor Heating , Real Open Fire , Real Candles and Snuggly Blankets all included with your venue hire . 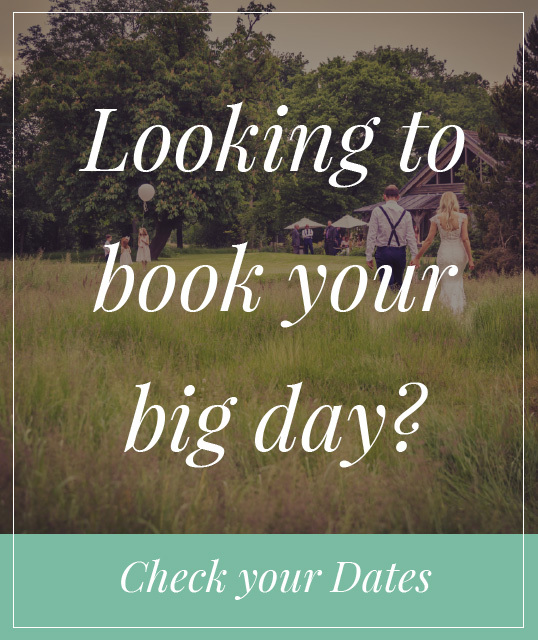 £1000.00 off Exclusive Venue Hire November 2018 to March 2019 ONLY All Our Prices include VAT. Limited Spaces Available.